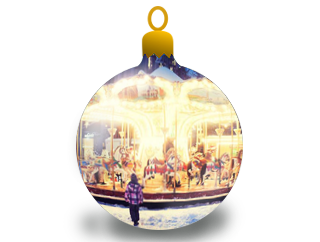 Christmas Kingdom – Christmas Kingdom is coming to Weston Airport from 01/12/17! Entry to the Christmas Kingdom is free of charge. 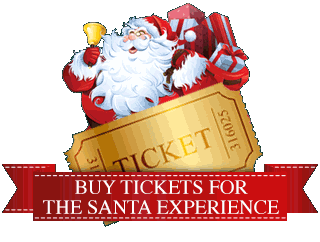 The Santa Experience requires a ticket, which costs €15 per child (Adults Go Free! ), see below for what’s included with your ticket purchase. All children must be accompanied by an adult. 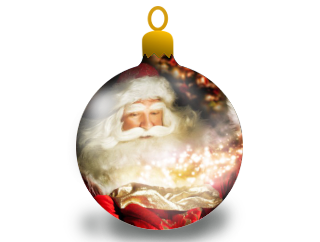 And the magical part is: Santa will be arriving by Helicopter! 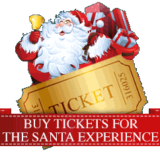 Click Here to Buy Tickets for the Santa Experience! The Christmas Kingdom is organised and operated by ALA Markets and Events. Please see our Terms and Conditions regarding the event. Have you got any questions? Please Contact Us!